Hey guys! So I’ve joined in on the Best Series Blog Hop, that’s being hosted by the wonderful Cuddlebuggery girls to meet new bloggers, discover new books and hopefully win some as well! Obviously, that means I’ll also be sharing my favourite series with you AND you have the chance to win the first book from the series. 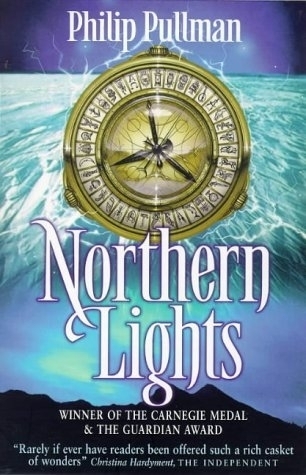 This series is better known as The Golden Compass but I first read it in its original covers and names. Let me tell you, I was definitely hesitant in reading it because it just didn’t look appealing to me when I was 14/15. But when I found myself bored one day, I decided to finally give it a go…and my god. My mind was blown. 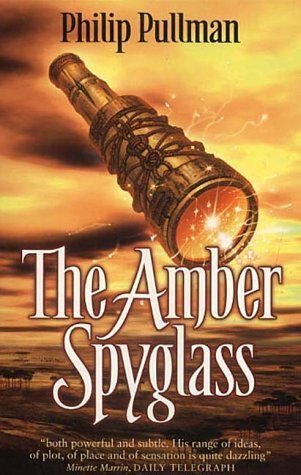 The world-building was brilliant, the characters were so realistic and the plot was fast-paced and never seemed to stop. 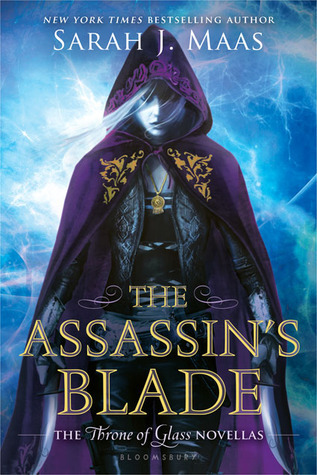 It was the first fantasy novel (besides Harry Potter) that had caught my attention like that and I was just blown away. 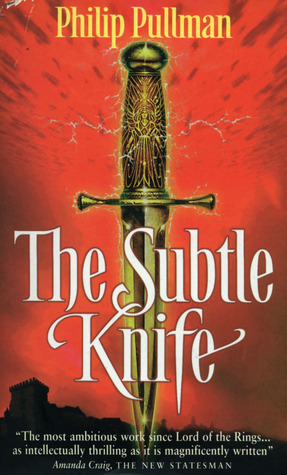 This series really changed me as a reader. 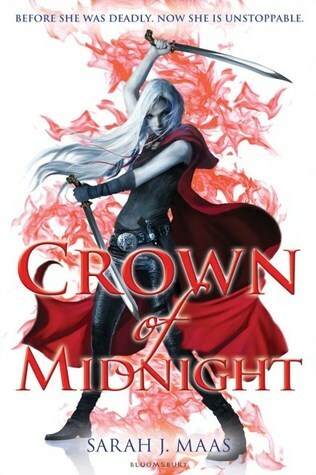 I experienced my first book hangover with this series, and started demanding to read more fantasy. Unfortunately, I haven’t reread the books in ages, but I remember the emotions I went through the first time. This series is great – give it a go! I know these were published recently, but I did in fact read these in high school (probably 6-7 years ago). I know crazy! I was lucky enough to have read Sarah’s first draft of her series when they were still being published on FictionPress, and I remember just staying up all night reading. I was hooked! The chapters were LONG, but they were so detailed and so well thought out that I didn’t even care. I remember thinking, this is an author that I need to look out for. Because I’ll be buying her books in a few years time. And look where we are now! 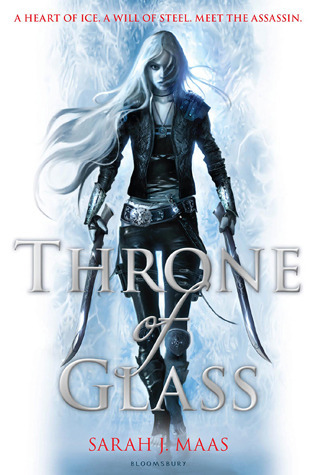 Throne of Glass remains one of the best series’ I’ve ever read, full of amazing characters, great world building and a heart-throbbing plot.